Ryder joined IWP in 2007 after retiring from a career in law enforcement. 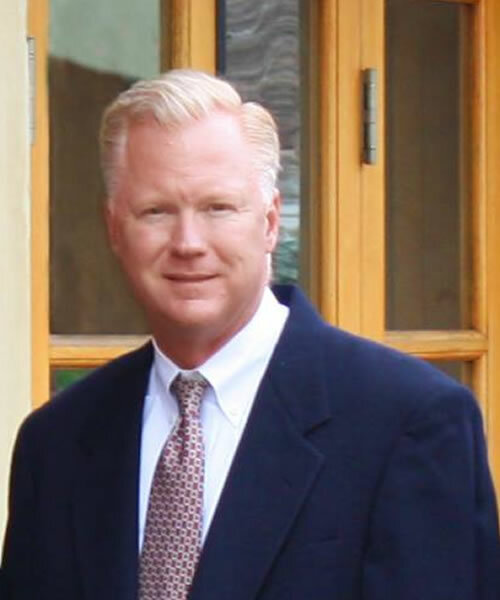 Ryder has been actively trading the stock market for over 25 years and is passionate about helping his clients work towards their goals of financial independence. Ryder believes in community involvement and serves on the board of directors for several local non-profit organizations. In his time away from the firm, Ryder enjoys fishing, hunting, skiing, and spending time with his family. 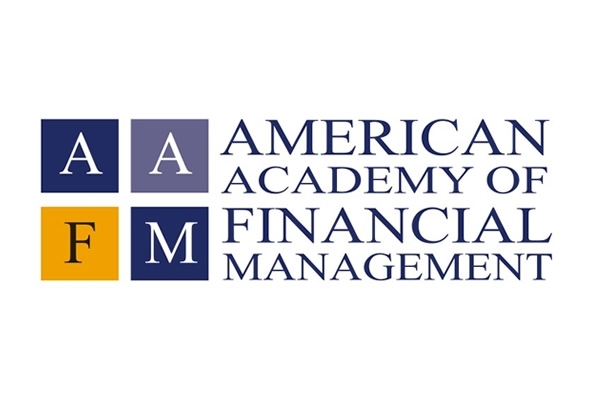 Ryder Brose is a Board Certified Master Financial Planner Professional® (MFP®), a certification awarded by the American Academy of Financial Management® (AAFM®). 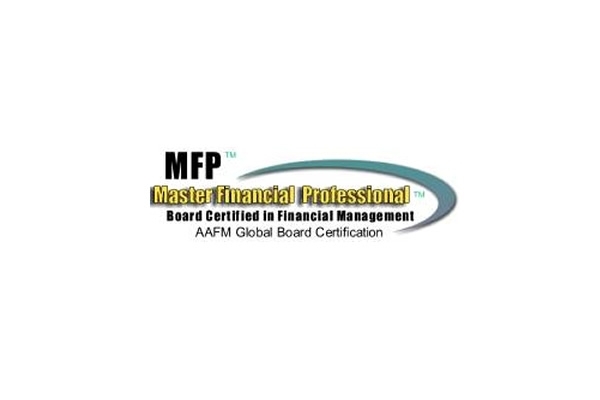 The AAFM® is an independent worldwide Board of Standards and Accreditation Council for management professionals. 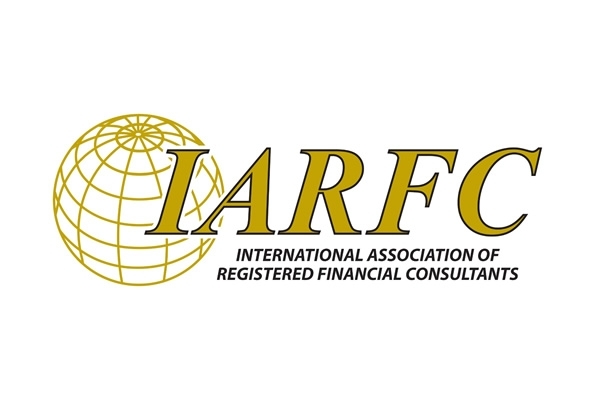 Ryder also holds the Registered Financial Consultant® (RFC®) designation, awarded by the International Association of Registered Financial Consultants (IARFC®). RFC® is a professional designation conferred upon those financial advisors who meet high standards of education, experience and integrity. 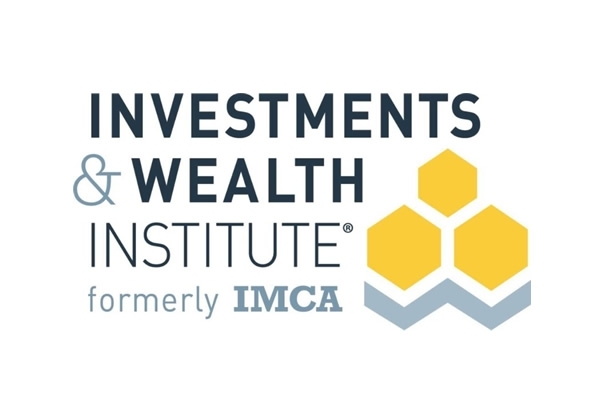 Ryder also holds a certificate as an Advanced Investment Strategist (AIS®) by the Investment Management Consultants Association (IMCA®). AIS® is a program designed to provide solutions to help manage client portfolios more effectively in today’s uncertain, new global economy. Ryder is also a member of the Thompson-Reuters Westlaw Roundtable Group. The Westlaw Group is a body of experts in the financial field, each having a specific area of expertise that can be called upon to help settle disputes, arbitrations, and legal cases.